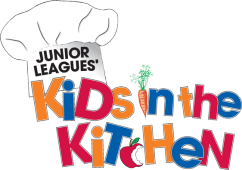 The JLPSDC helps to empower youth to make healthy lifestyle choices and help reverse the growth of childhood obesity in our community. So proud of our Junior Leaguers who helped build this school! 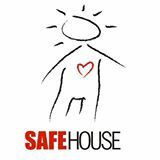 SafeHouse of the Desert is Coachella Valley's only 24/7 shelter for youth in crisis. We are a non-profit helping runaways, throwaways, and victims of human trafficking. Teens who don’t know where else to go are always welcome —all they have to do is show up. 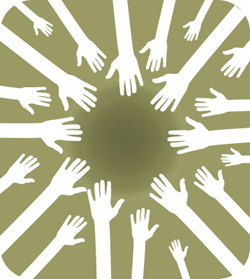 JLPSDC builds several programs working with a variety of local organizations to improve our community. Some of the organizations that we partner with include Martha's Village and Kitchen, Boys and Girls Clubs throughout the Coachella Valley.